Vacations and travel are exciting, but they also tend to be expensive. The actual travel costs, hotel costs, food, fees, and other expenses add up and can make any vacation a substantial investment all its own. While this doesn’t make a good vacation impossible, it can put some people off the idea. Instead of canceling their plans, more people are turning to organizations that offer membership packages. These groups, for example Escape and Earn, collect information on prices and vacation options, and help individuals or groups plan their vacations in a way that reduces the overall costs. Membership might be free, or it may be subject to an annual fee, while others might only charge for particular transactions. The typical arrangement is that members will receive both up-front discounts and some measure of reward system. The up front discounts are self-explanatory. The organization finds the available options and organizes them, then uses the clout of its hopefully large membership to negotiate discounts for the members. This brings the price of the vacation itself down, even after any fees the organization might charge. The rewards are usually credited after a trip has been booked and completed. Whether by percentage of price paid or a points-reward system, it usually means that future vacations booked with the company include greater discounts or privileges that members can indulge. 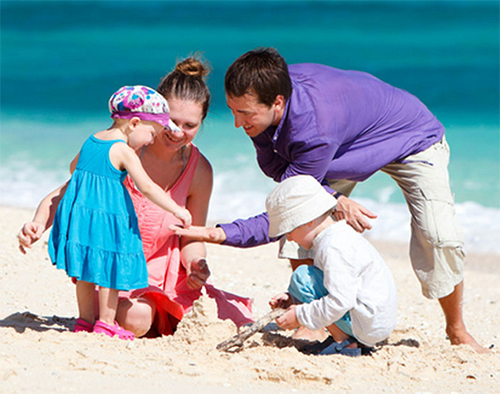 A membership based travel organization is useful for people and families that intend to travel regularly, but even new members can often find substantial discounts over booking a vacation entirely on their own. This entry was posted in Travel tips and tagged travel booking, travel booking tips on November 29, 2014 by Yami.